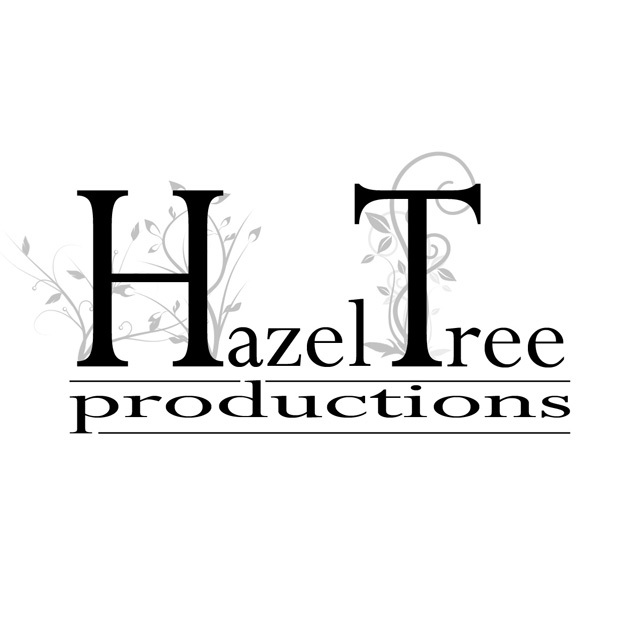 My name is Hazel Earle, and I am an Actress, Producer and the Creative Director of the independent theatre company, Hazel Tree Productions. I am originally from Rainhill in Merseyside, later moving to Manchester in 2003 to train at The Arden School of Theatre, graduating with a BA Honours in 2006. I am a proud supporter of the arts in the North West and am regularly engaged with the theatre and film-making scene in the region. As an Actor, I have gone on to work in theatres and venues including The Royal Exchange, The Lowry, BBC North, Home, Contact, Bolton Octagon, and Sheffield’s Crucible. On film, I have starred in feature films Mancattan and Seeing Smoke, as well regularly appearing in numerous short films and music videos for Directors across the UK. 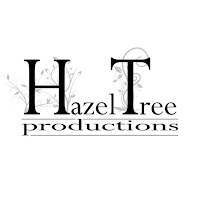 In 2010, I co-founded Hazel Tree Productions to produce my own independent theatre work. To date I have produced and starred in two Shakespearian productions and one original Christmas-comedy with the company. My acting skills and experience have also seen me consistently work in roles such as medical role play, voice-over, and theatre in education. I regularly bring the skills and confidence working with people from the acting profession into roles within the corporate world such as hosting, front of house and other professional hospitality roles. With years of experience, on both sides of the stage or camera, I am committed to ensuring audiences have the most immersive and enjoyable time possible when they are able to visit the worlds of theatre, film and art. 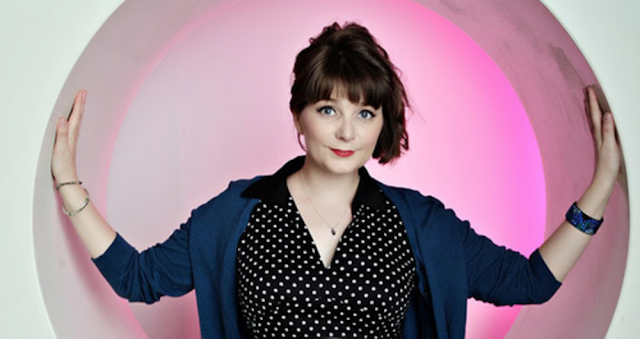 With all this being said about my acting and professional corporate work, I best also mention that any remaining time is spent being a Super-Mum to my amazing daughter and our grumpy three-legged cat, with occasional Wonder-Wife duties helping out my husband, film-maker Colin Warhurst. Between us all, we do our fair share of travelling, adventuring, and of course, creative theatre and film-making! 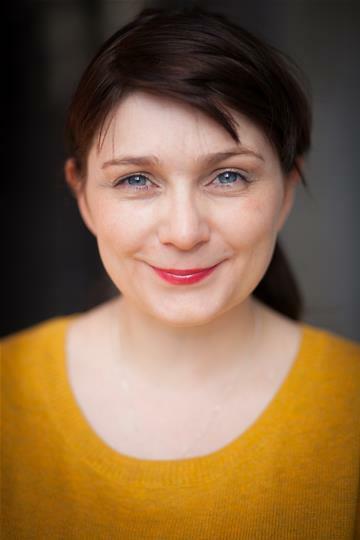 I invite you to explore my work on this website, and to get in touch should you have any queries regarding new and exciting Acting, Production or Corporate opportunities.